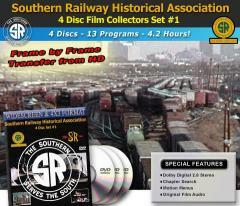 Green Frog has partnered with the Southern Railway Historical Association to produce High Definition Film productions on Blu Ray & DVD Disc formats from their archives of Historic Film and Pictures, so look forward to future video's from the SRHA. 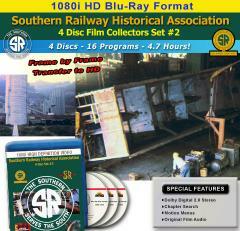 SRHA videos on this page are available in DVD format, and Blu-Ray Disc format. 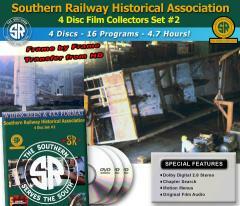 Regular DVD's will use the DVD-R or DVD+R Disc formats. 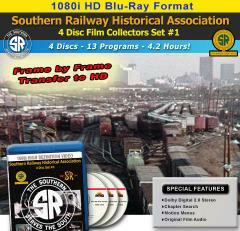 Blu-Ray Discs will use BD-R Disc format.